niko niko means ‘with a smile’ in japanese and that’s exactly what you can expect at niko niko sushi & hibachi located across from the mall of georgia. 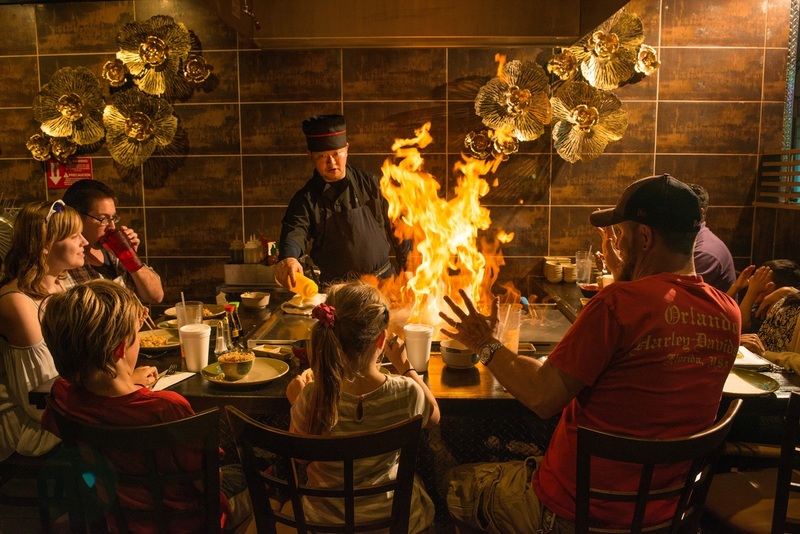 you'll be dazzled by our hibachi chefs as they ignite your senses in our new hibachi room. 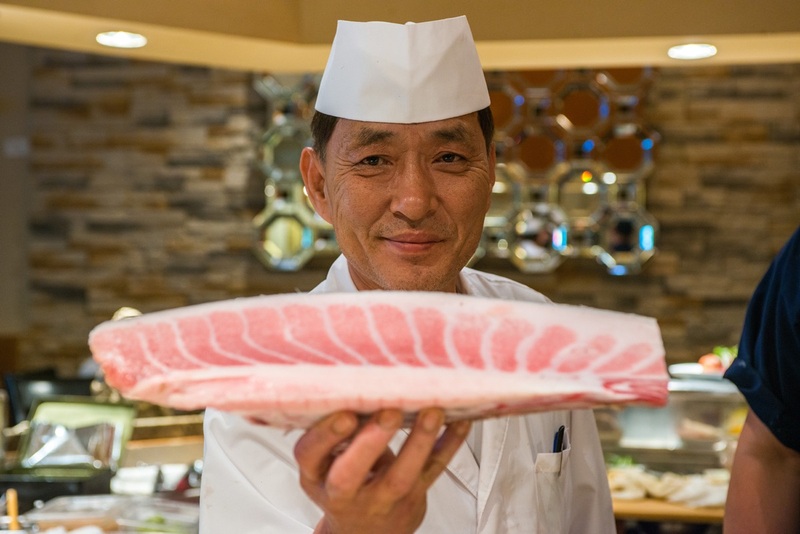 watch chef lee prepare culinary works of art from the sushi bar or comfortable dining room.